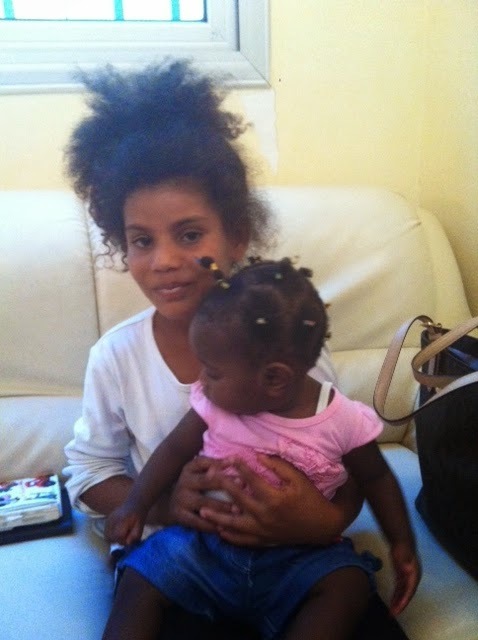 Fatima came to be cared by Mwana after she escaped an abusive situation where she was forced to beg in the streets. 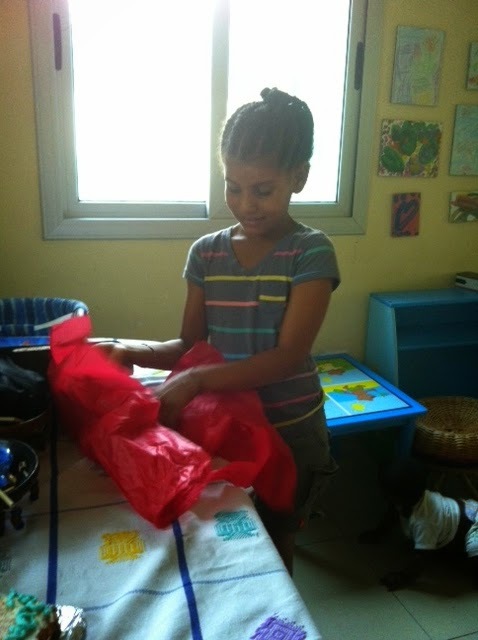 Having lived in three different countries and multiple cities in her young 11 years, Fatima showed she was eager to learn, affectionate, helpful, and inquisitive. 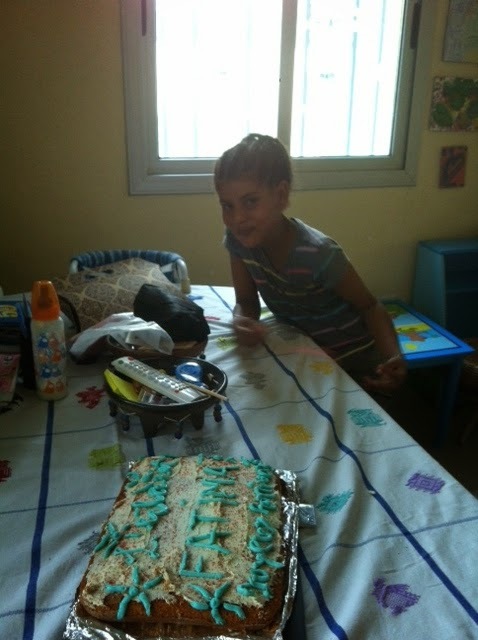 We learned that Fatima had not attended school, never celebrated a birthday, and never received her own baby doll. With the kind donations of Mwana volunteers, we were able to celebrate Fatima and provide some special things for her to call her own. 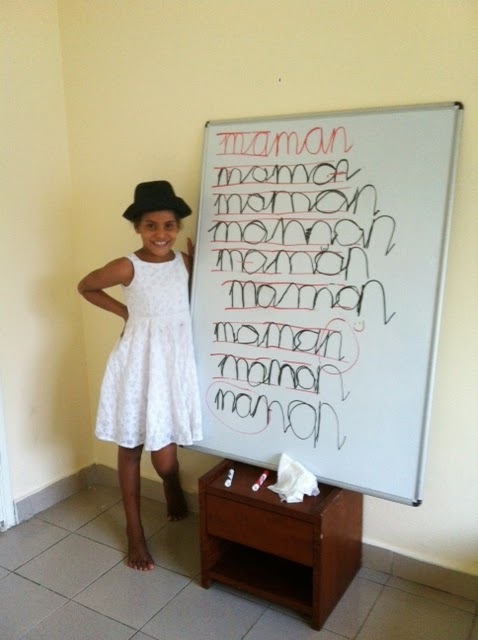 Fatima is now learning to read, write, and do math and is blossoming in the safe and consistent care at Mwana Home.